Mullinalaghta are through to the provincial semi-final thanks to a surprise victory over Rhode in Tullamore yesterday. In an energy sapping and physical encounter, three-in-a-row Longford champions Mullinalaghta had the bit between their teeth right from the off and fully deserved their two-point victory, which sets them up with a tussle with Carlow's Eire Og in a fortnight. Rhode were already 0-2 to 0-0 behind when captain Brian Darby received a straight red card on 18 minutes for an off-the-ball incident with James McGivney. The Offaly champions failed to score in the opening 20 minutes but still managed to go in at the break level at 0-3 each. Points from Jayson Matthews and Rian Brady had the Longford men two points to the good but quickfire points from Darren Garry and Niall McNamee left the score level after 23 minutes. Rhode then went into the lead before Brady levelled just before the break. After McNamee got the opening score of the second half, there was perhaps the decisive moment in the game. Anton Sullivan had a goal disallowed for a square ball, and with the next attack, Jayson Matthews was on hand to find the net and put Mullinalaghta 1-3 to 0-4 ahead on 39 minutes. Points were traded and as the game drifted into the final 10 minutes, John Keegan sent over a delightful point to put the Longford side two in front. Donal McElligott made it a three-point game when he fired over with the goal at his mercy in the 59th minute, and all Rhode could manage in the eight minutes of injury-time was a Ruairi McNamee free as the Longford champions held out. 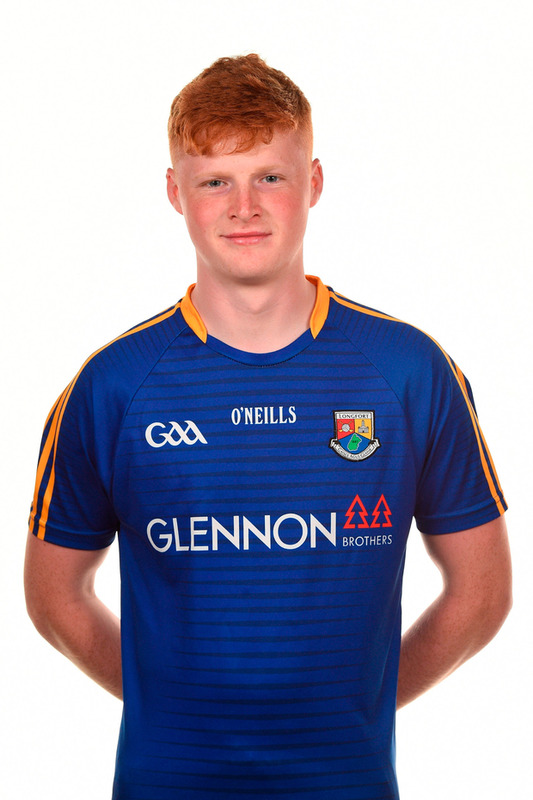 Mullinalaghta boss Mickey Graham said of Éire Óg: "We played them last year in the Leinster championship in Longford and it was a tough, physical battle and we will expect nothing less from them. "They have a great tradition in the Leinster club championship", explained. SCORERS - Mullinalaghta: J Matthews 1-1, R Brady 0-2 (1f), D McElligott, G Rogers, J Keegan 0-1 each. Rhode: N McNamee 0-3fs, D Garry, P McPadden, R McNamee (f), A Sullivan 0-1 each. MULLINALAGHTA - P Rogers; S Cadam, P Fox, F Mulligan; D McElligott, S Mulligan, C Brady; D McGivney, J Keegan; G Rogers, J McGivney, A McElligott; J Matthews, R Brady, B Fox. Subs: M Cunningham for D McElligott (34-38), M Cunningham for B Fox (40), C McElligott for Matthews (BC, 60+3). RHODE - K Garry; E Rigney, J Kavanagh, J McPadden; D Garry, B Darby, N Darby; A McNamee, C McNamee; P McPadden, P Sullivan, D Kavanagh; R McNamee, A Sullivan, N McNamee. Subs: S Lowry for P Sullivan (56), M Rigney for A Sullivan (BC 60+3), G McNamee for N McNamee (60+4).